What unique characteristics of the LTC environment (e.g., frail elders at risk – safety/ liability concerns, staffing issues) need to be considered. Special challenges involved in treating older adults with acute mental health issues in the LTC environment (e.g., risk of possible harm or death to elders with dementia when certain psychotropic medications are used; psychiatric consultants/ providers may not be available to the facility or not available within a reasonable time period). Issues regarding diagnoses and behaviors relevant to older adults that psychiatric units must consider in their admissions decisions, in order for insurance to cover the hospitalization. The live event was recorded and its recording posted on this site (below). Elizabeth Kirkland, LCSW, has over 11 years experience in a community mental health clinic, where she provided case management to adults with serious mental illness, and later managed the Emergency Services unit. This unit is responsible for providing 24/7 coverage of psychiatric crises for Virginia two counties. Elizabeth served one year as Chair of the Emergency Services Council, the statewide group of Emergency Services managers. Currently, she is the Director of Behavioral Health & Community Relations at Mature Options, which is a care management practice and licensed home care agency, owned and operated by professional nurses. Founded in 1991 in Richmond, VA, Mature Options provides services for private pay clients located throughout central Virginia. Elizabeth holds a Bachelor of Visual Arts from Winthrop University, as well as a Master of Social Work and Certificate in Aging Studies from Virginia Commonwealth University. 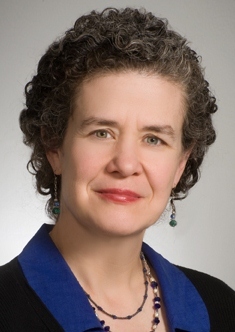 She provides several trainings on responding to psychiatric crises, with a focus on geriatric crises specifically, and is deeply committed to providing older adults with the best care possible. Amy S. Powell, MS, LNHA received a Master of Science degree in Human Development with a concentration in Gerontology to include a Graduate Certificate in Gerontology from Virginia Tech in Blacksburg, Virginia. After spending lots of hours volunteering as a child in a long term care facility with her Great Grandmother, Amy dedicated her studies and career goals to become a Long Term Care Administrator. Amy’s eight year experience as a Long Term Care Administrator ranges from opening a 120-bed, for-profit, Skilled Nursing Facility in rural Virginia to include a 30-bed secured dementia unit, the growth and development of a ventilator and skilled nursing unit of a 60-bed non-profit facility and a 120 bed, hospital owned, Skilled Nursing Facility with extensive renovations and culture change activities throughout. Currently she holds the position as Health Services Administrator for an urban, non-profit CCRC managing their Health Care Unit, Assisted Living Unit, secured Memory Support Unit and their Wellness Center. 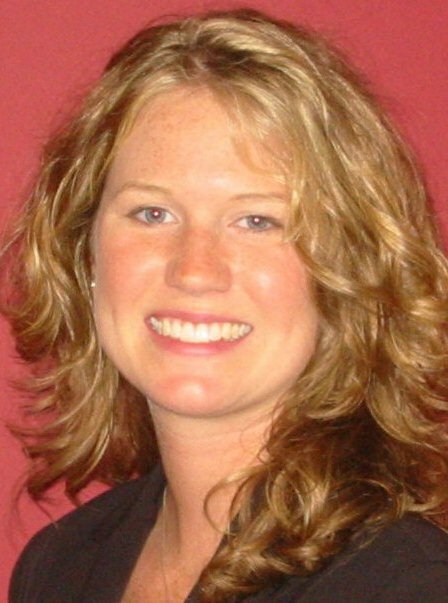 Amy is also licensed in the state of North Carolina as a Long Term Care Administrator as well as a Licensed Preceptor in Virginia. 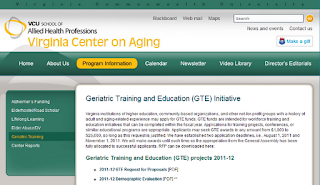 Amy is member of the Geriatric Planning Partnership which is a partnership developed with the assistance of the Virginia Health Care Association for the coordination of care amongst the elderly population with challenging behaviors, mental illness and developmental disabilities. Amy is an annual supporter of the Alzheimer’s Association Memory Walk and is certified in EssentiALZ, a dementia caregiver’s certification provided by the Alzheimer’s Association. E. Ayn Welleford, PhD, received her BA in Management/Psychology from Averett College, MS in Gerontology and PhD in Developmental Psychology from Virginia Commonwealth University. She has taught extensively in the areas of Lifespan Development, and Adult Development and Aging, Geropsychology, and Aging and Human Values. Outside of the classroom, Dr. Welleford provides community education and serves on several boards and committees. She is the Immediate Past Chair of the Governor’s Commonwealth of Virginia Alzheimer’s and Related Disorders Commission. Dr. Welleford is the proud recipient of the 2008 AGHE Distinguished Teacher Award. The current webinar is the last in the series of three described above.